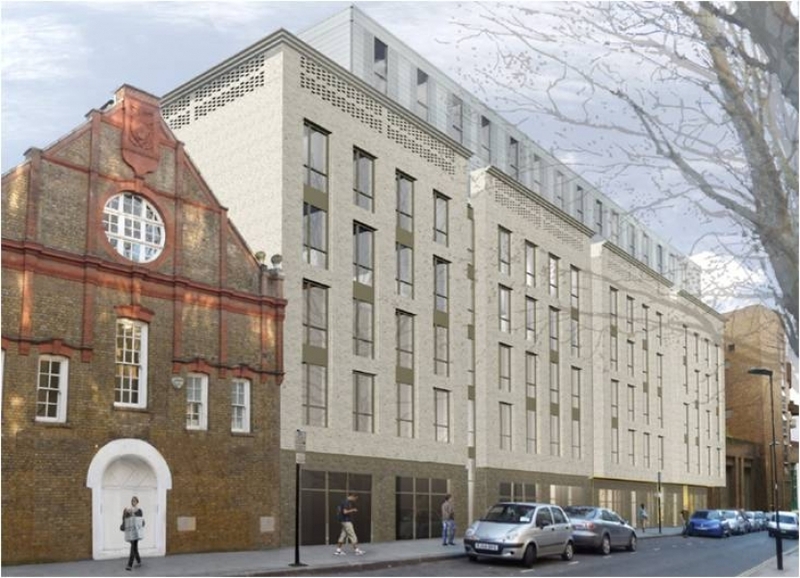 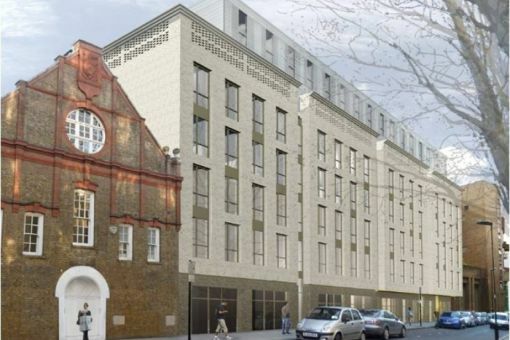 Iesis Structures provided Civil & Structural Engineering services for the redevelopment of this central London site close to Old Street roundabout. 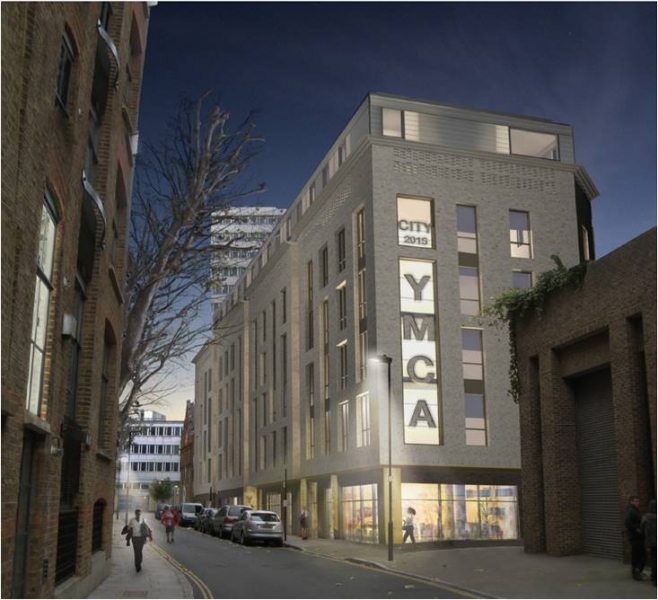 The scheme involved the demolition of the existing YMCA building and the construction of a new seven storey concrete frame structure with a deep single storey basement. 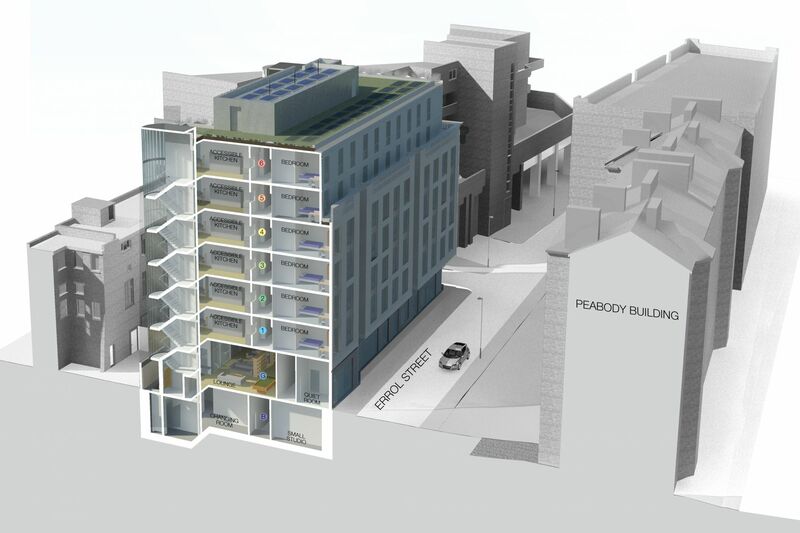 The tight urban site required careful consideration of adjacent party wall structures when determining the sequencing of the construction and temporary works design. 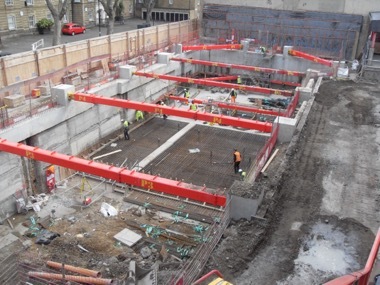 The use of a raft foundation allowed significant savings over the originally proposed piled solution making use of the stiffening effects of the original piled foundations.